She vividly remembered the six long months she spent working tirelessly alongside fellow agents to ensure that when she opened her doors for business, the community would be just as enthusiastic about her new company as she was. All of her hard work certainly paid off. 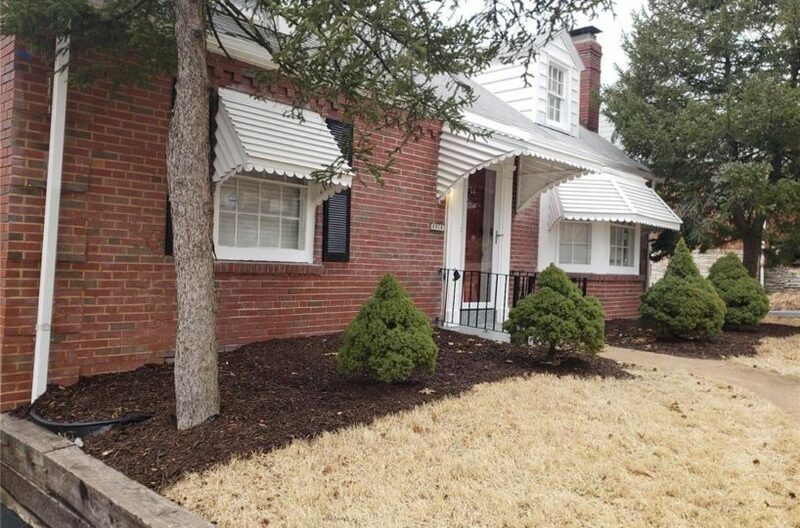 Haywood Realty Group became a successful real estate company, servicing Kansas City, Missouri for more than a decade. Prospective buyers should also take the time to thoroughly understand pre-approval and down-payment procedures before they start the home-buying process. For many buyers, “the main challenge is preparing,” Hubert Hoosman said. 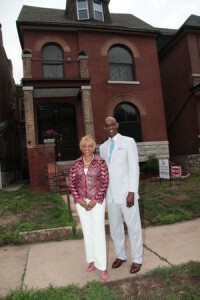 They said that their end goal is to watch every client, either residential or commercial, “unlock the door and walk into their new house or shop.” They remain involved with community organizations like the Empowerment Network, Community Women Against Hardship, NAACP, Make a Wish Foundation and the Special Education Foundation. Haywood Hoosman Realty is proud to announce it will be a Pink Glove Sponsor at this year’s Sista Strut.